Monitor your home wherever you are. Notion is an Oreo-sized sensor you can place around your home to get alerts for opening doors, water leaks, and temperature changes. A new generation has arrived. Now with 3x the range of Gen 2. Notion keeps an eye on your home. Notion’s all-in-one sensor monitors your home and sends you notifications if something happens, even when you aren't there. 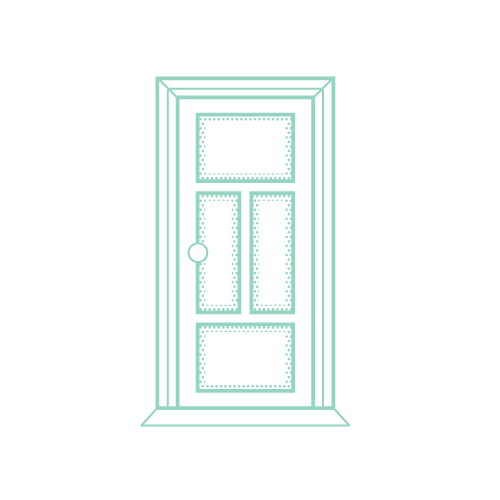 Know when your entrance door, the garage, a liquor cabinet or a gun safe is opened. 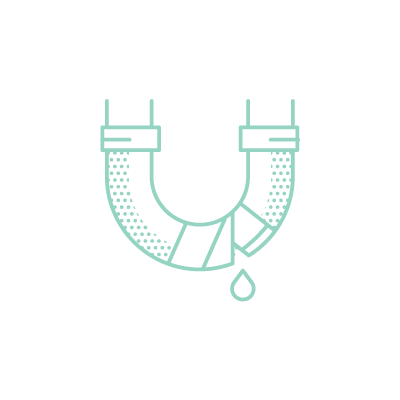 Be alerted the moment a water leak happens so you can avoid costly damages. Know when a smoke or carbon monoxide alarm goes off if you aren't home to hear it. Be alerted when the temperature of a room gets too hot or too cold. 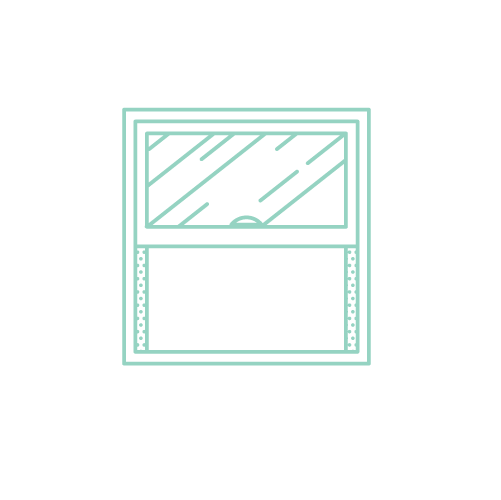 Keep an eye on home security and save on your energy bill by knowing when your windows are opened. 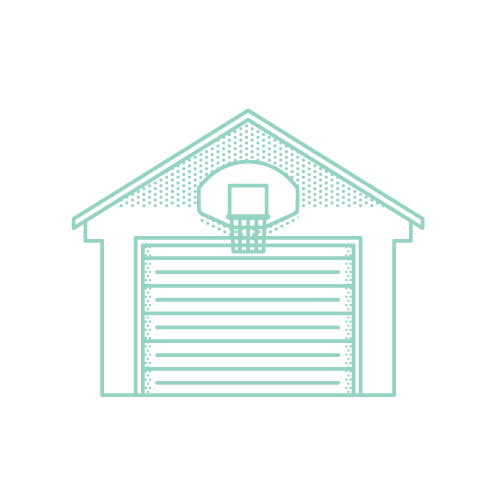 Know when your garage door is opened. 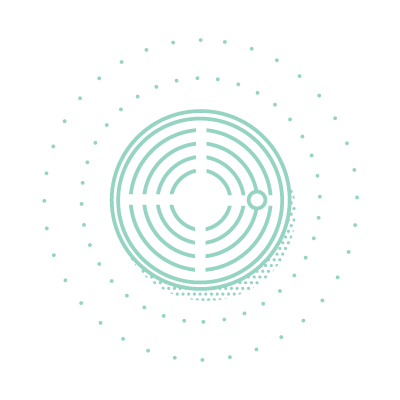 Learn more about all of Notion's features. Get notifications right to your phone. 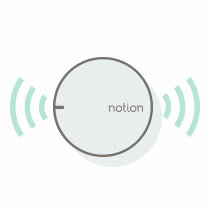 Notion's iOS and Android app allows you to see what's happening in your home no matter where you are. Easy as peel and stick! 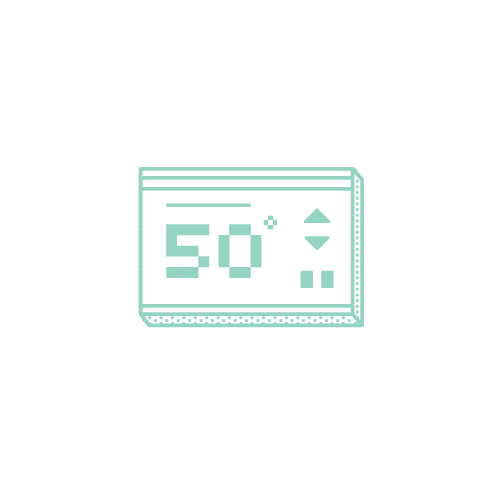 Set up your Notion system for complete home awareness in 15 minutes or less. Plug in the bridge, connect to WiFi, and place sensors throughout your home. That's it. 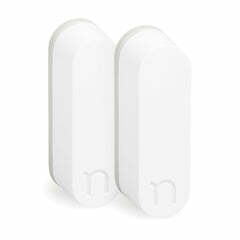 The Notion Bridge connects to your WiFi to relay information from each sensor to your smartphone. 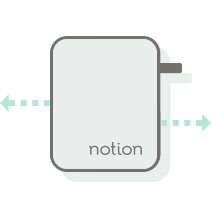 Notion Sensors detect water leaks, opening doors and windows, sounding alarms and freezing pipes. 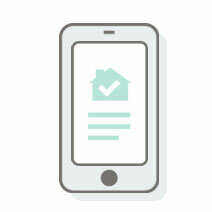 The Notion smartphone app allows you to receive alerts and manage your system from anywhere. 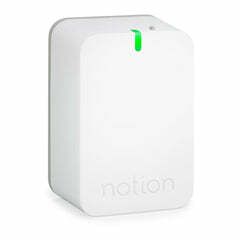 Notion is small enough to fit almost anywhere in your home, but packs a lot of technology into its small size.